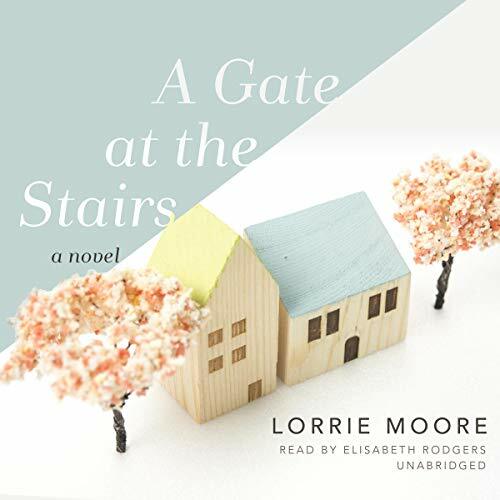 Showing results by author "Lorrie Moore"
As the United States begins gearing up for war in the Middle East, 20-year-old Tassie Keltjin, the Midwestern daughter of a gentleman hill farmer - his "Keltjin potatoes" are justifiably famous - has come to a university town as a college student, her brain on fire with Chaucer, Sylvia Plath, Simone de Beauvoir. Between semesters, she takes a job as a part-time nanny. The family she works for seems both mysterious and glamorous to her, and although Tassie had once found children boring, she comes to care for, and to protect, their newly adopted little girl as her own. 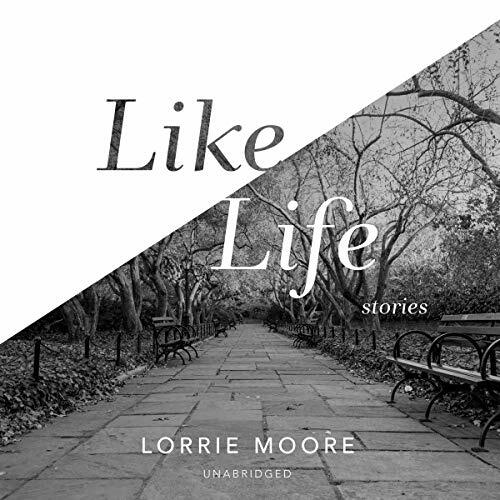 In Like Life's eight exquisite stories, Lorrie Moore's characters stumble through their daily existence. These men and women, unsettled and adrift and often frightened, can't quite understand how they arrived at their present situations. Harry has been reworking a play for years in his apartment near Times Square in New York. Jane is biding her time at a cheese shop in a Midwest mall. Dennis, unhappily divorced, buries himself in self-help books about healthful food and healthy relationships. Gerard sits, fully clothed, in his empty bathtub and pines for Benna. Neighbors in the same apartment building, they share a wall, and Gerard listens for the sound of her toilet flushing. Gerard loves Benna. And then Benna loves Gerard. She listens to him play piano, she teaches poetry, and sings at nightclubs. 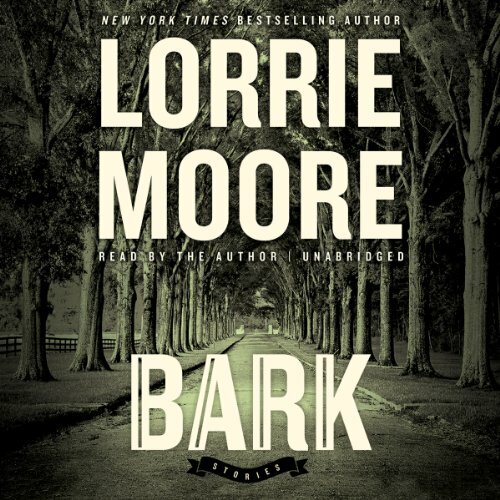 As their relationship ebbs and flows, through reality and imagination, Lorrie Moore paints a captivating, innovative portrait of men and women in love and not in love. A welcome surprise: more than 50 prose pieces, gathered together for the first time, by one of America's most revered and admired novelists and short-story writers, whose articles, essays, and cultural commentary - appearing in the New York Review of Books, the New York Times Book Review, The New Yorker, The Atlantic, The Guardian, Harper's Magazine, and elsewhere - have been parsing the political, artistic, and media idiom for the last three decades. 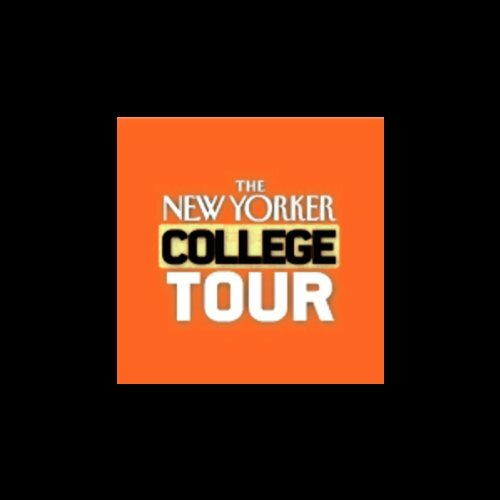 Lorrie Moore has been a contributor to The New Yorker since 1989. Her books include the novels Who Will Run the Frog Hospital? 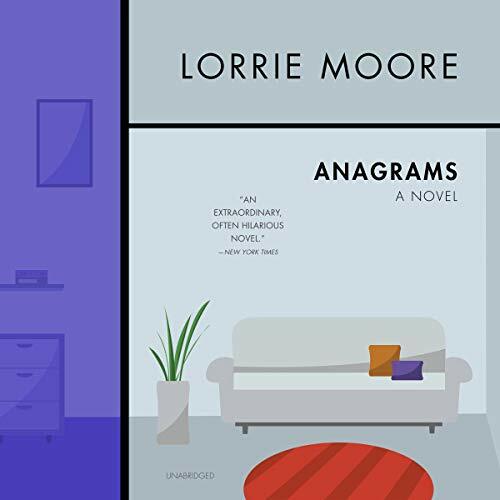 and Anagrams; the story collections Self-Help, Like Life, and Birds of America, which won the Irish Times International Fiction Prize; and a children's book, The Forgotten Helper. She has taught at the University of Wisconsin at Madison since 1984. 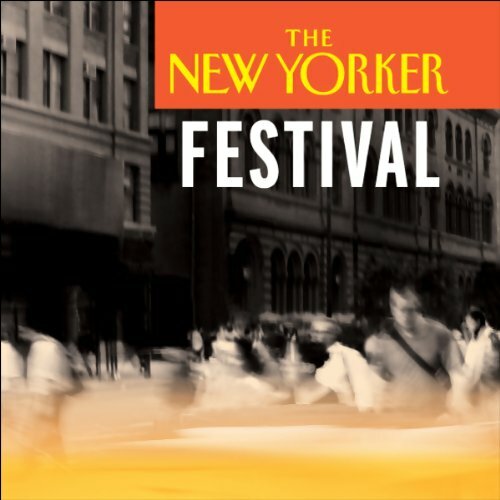 Chang-rae Lee's debut novel, Native Speaker, won the Hemingway Foundation/PEN Award; parts of both of his last two novels, A Gesture Life and Aloft, were first published in The New Yorker. 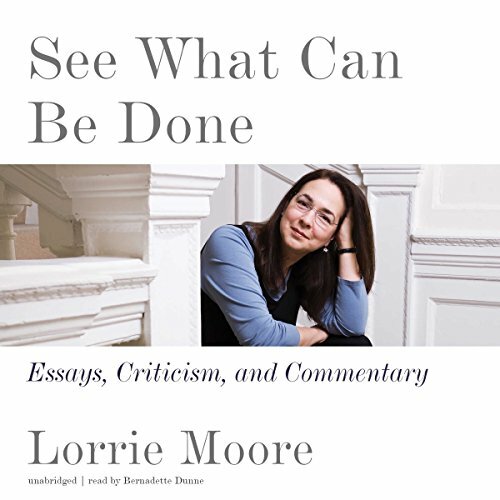 Lorrie Moore has been a contributor to The New Yorker since 1989.